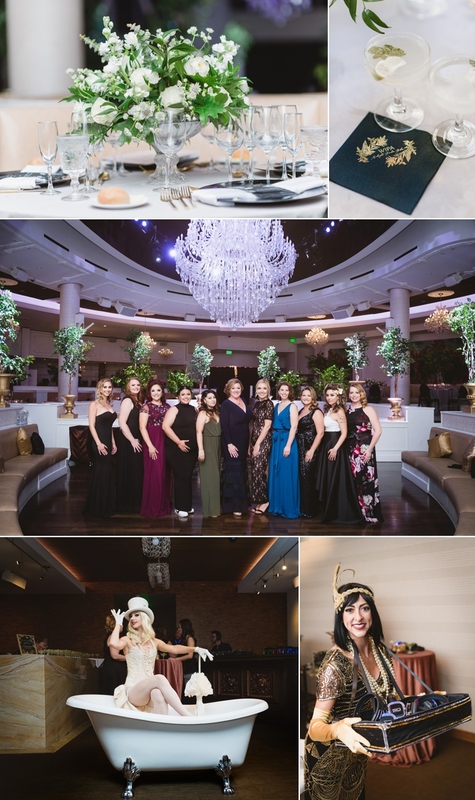 At registration, attendees were given a code to text for access to the “Secret Garden Speakeasy.” Inside was a whole different realm of entertainment, libations and decor. Champagne Creative Group’s 1920s models twirled in the vintage bathtub and greeted guests as they entered. Sound Off Vegas provided headphones where guests could “speak easy & listen loudly” to tunes giving it the true speakeasy vibe. 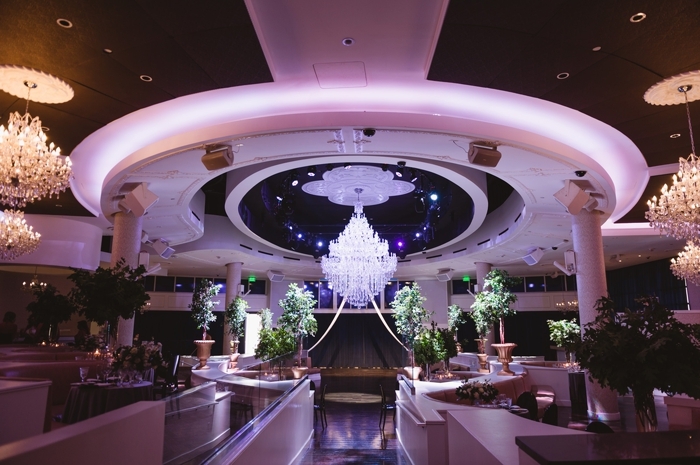 When it was time for the reveal into the main reception space, Premiere Wedding Music & Sound Fusion Entertainment did a collaboration of “All Of The Lights” by Kanye West. 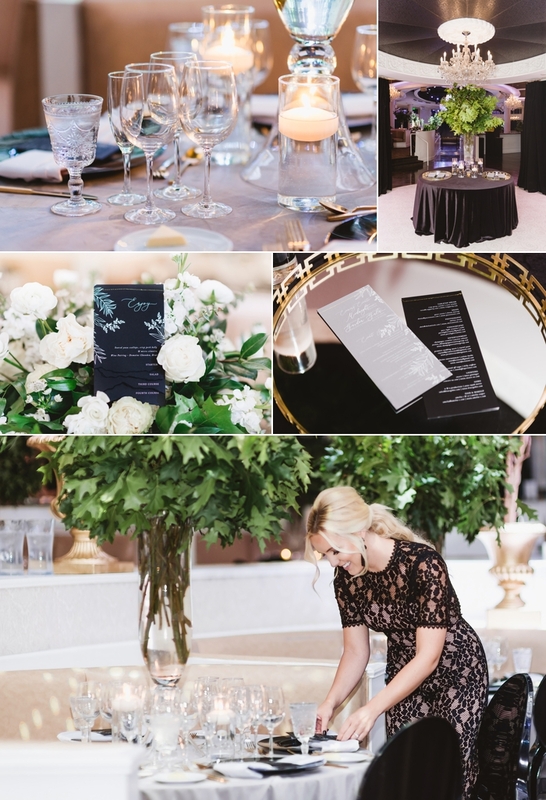 Each table was adorned with a gorgeous centerpiece of greenery atop velvet linen from Destinations by Design. Lynn + Lou Paper Co. details were the icing on the cake—all so unique with velum, foil and hand-sewn details. 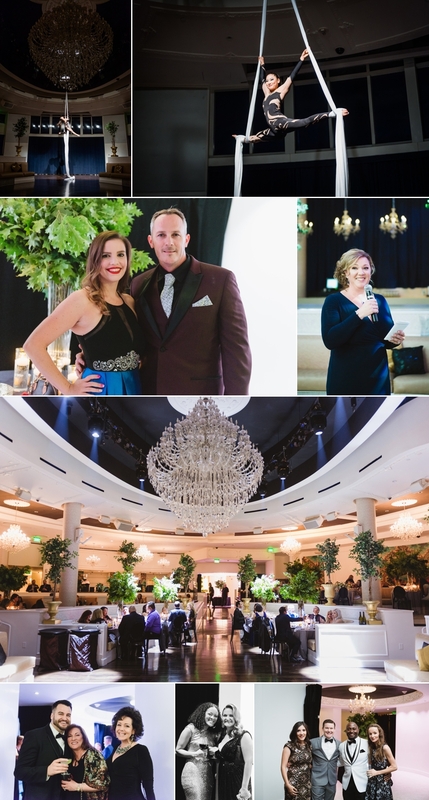 Tropicana Las Vegas prepared a four-course dinner including a wine pairing while Sound Fusion Entertainment & Champagne Creative Group provided the phenomenal entertainment, including a silk aerialist! The after-party launched with a shower of confetti. Adult milkshakes and other fun desserts were tray-passed as guests danced the night away! Stationery: Lynn + Lou Paper Co. 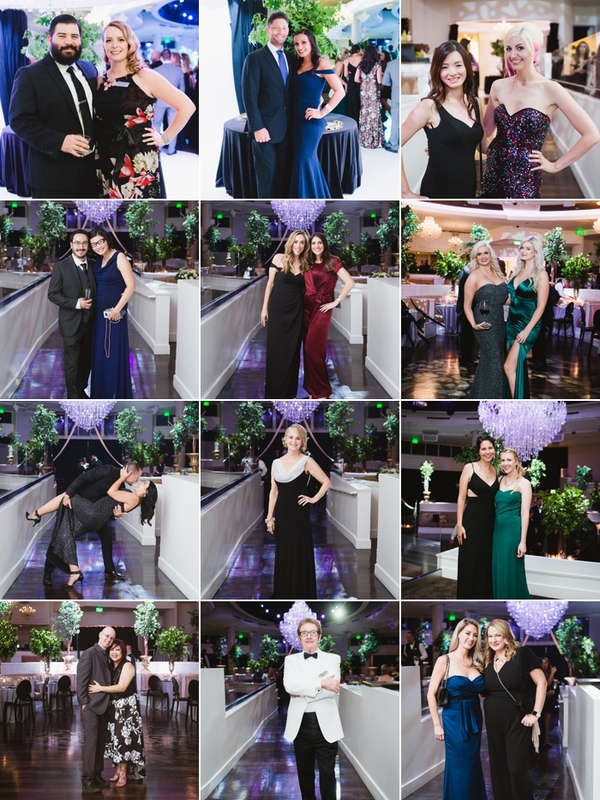 Comments on "Midnight Garden Gala | Las Vegas Chapter Event 9.5.18"